Covers all areas of ongoing routine nail and skin care, cutting toenails and managing minor ingrown toenails, removing corns and callus and treating conditions such as warts, fungal and thickened nails, tinea, dry cracked heels and blisters. Your podiatrist will give advice on any issues you present with and on self managing your general foot health with prevention in mind. 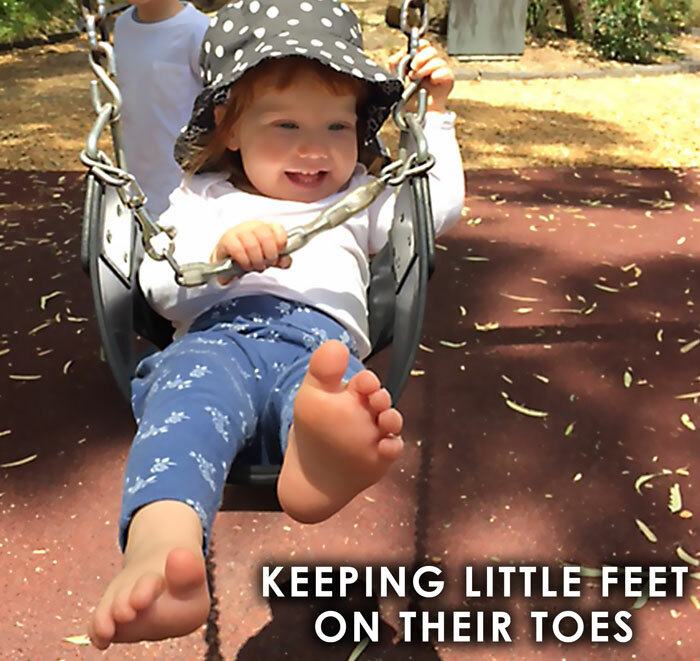 Children present with a wide range of general foot complaints such as warts, ingrown toenails and blisters which can be assessed and treated at an initial appointment and a treatment plan implemented. Some issues require further assessment depending on the presenting complaint. Poor foot alignment and mechanics are underlying many conditions and pain issues in children’s feet and bodies. A Gait Assessment involves watching your child walk to assess their foot and whole body mechanics and relate it to either the pain/injury they present with or to potential issues that may arise as a result of poor mechanics. A short video taken of your child’s gait helps us assess and explain our diagnosis, and importantly allows us to refer back and monitor change and progress as they grow. The full assessment includes assessing the foot and ankle for joint range of motion, joint positions and associated muscle/tendon tightness, leg length and pelvic alignment, hip range of motion, and the whole body’s posture on standing. This assessment is required to give the best advice regarding orthoses if they are indicated to resolve pain or prevent potential issues in future. Current footwear and wear patterns will also be assessed as they tell us a lot about gait patterns. In addition we work in closely with Osteopaths and other practitioners where indicated (commonly for length discrepancies) and work together on the whole body’s posture for the best long term results especially with growing bodies. A gait assessment involves watching you walk to assess the foot and the whole body’s mechanics to help diagnose either the pain/injury you present with or to advise you regarding potential issues that may arise as a result of poor mechanics. Your footwear wear patterns will also be assessed and tell us a lot about your gait. A biomechanical assessment includes assessing the foot and ankle for joint range of motion, joint positions and associated muscle/tendon tightness, leg length and pelvic alignment, hip range of motion, and the whole body’s posture on standing. This assessment is required to give the best advice regarding orthotic therapy if it’s indicated and to help us assess and advise you on the right treatment plan to resolve pain or prevent potential issues in future. 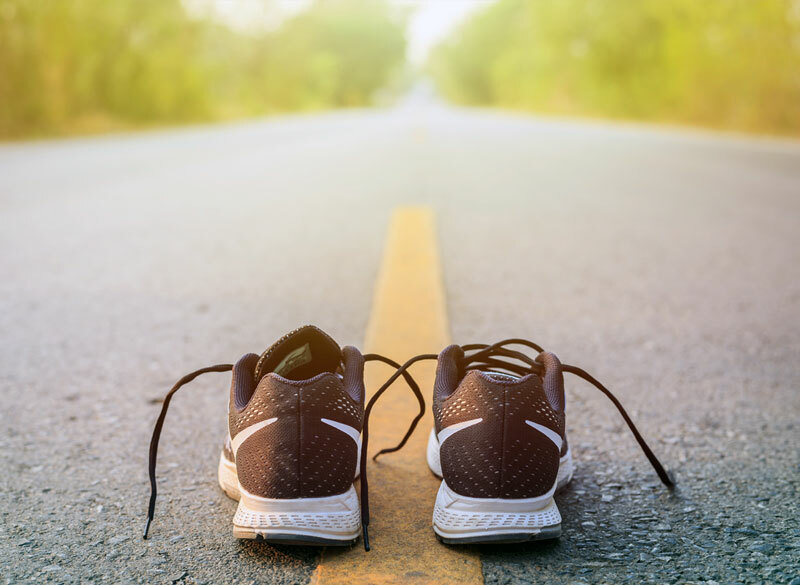 Orthoses are devices that help with the correction of poor foot biomechanics and foot structure to assist in reducing pain, and improving ones performance and overall quality of life. Our Podiatrists prescribe a range of orthoses including high heeled orthoses that are customised to suit the individual depending on, foot type, age, footwear, sport and lifestyle. We prefer to work with non-rigid heat moulded orthoses especially when working with growing feet. 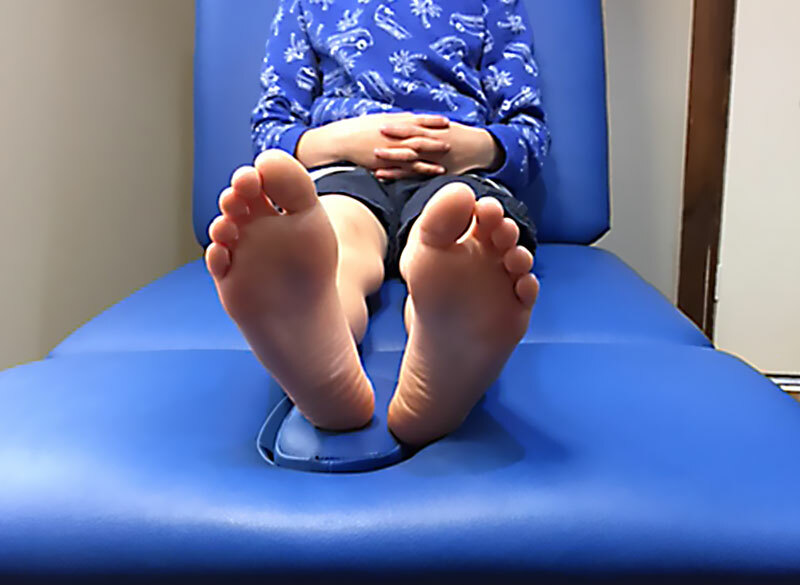 Our orthoses are children friendly and easy to use, they are heat moulded in a standing position giving us the best indication of the correct position for the foot. Footwear is important as wear patterns may influence this process and sometimes we need to recommend new shoes before issuing your orthoses. They are issued on the same day and can be adjusted on the spot if required at a follow up appointment. The full process and details regarding orthoses will be discussed and explained by your podiatrist prior to issuing them. We book a follow up appointment 2 weeks after orthoses are issued and ensure yours or your child’s feet are responding well. An adjustment period can be normal (more common for adults – kids tend to adjust quicker!) and sometimes your podiatrist may need to make adjustments to the orthoses or shoes at the first review appointment. Some conditions require closer monitoring but we at least prefer to check up on children 6 monthly to monitor growth and in most cases annually for adults. 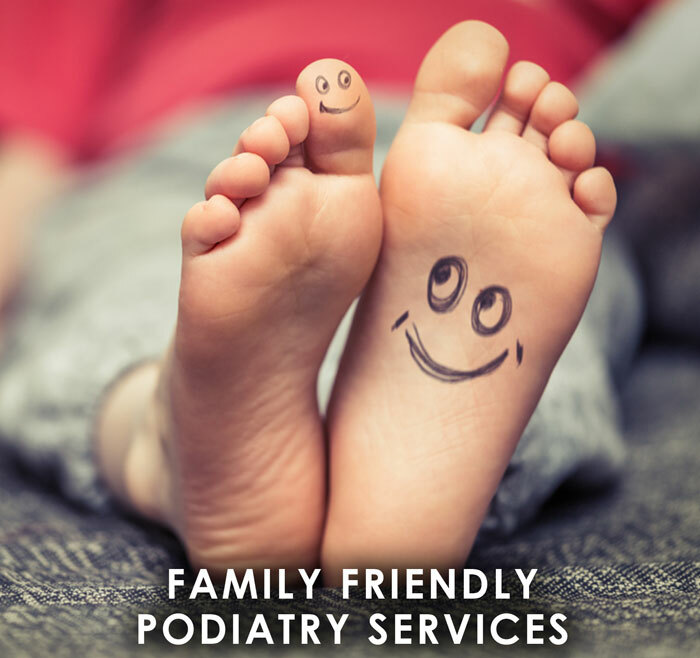 At Podiatry4Kid and Adults we provide a gentle and thorough service for our elderly patients enhancing their quality of life through promotion of comfort, mobility and independence. 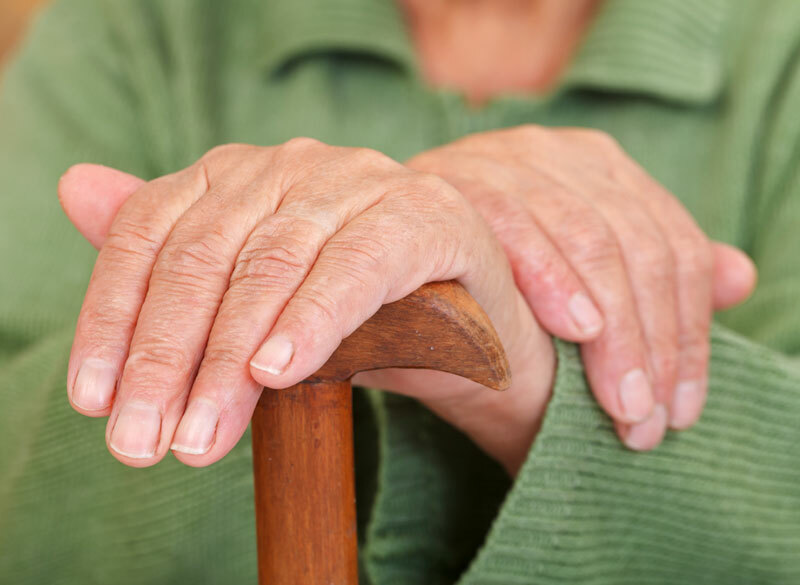 Our elderly patients usually attend for regular routine foot care which often includes cutting thickened nails, and removing corns and callus. We are also able to discuss footwear options and monitor skin integrity and circulatory changes to ensure the feet remain healthy. Visit your GP and find out if you are eligible for a Medicare EPC Plan. Good supportive footwear is essential for your feet especially growing feet. Children in particular require different footwear advice at different ages and for different activities. In some cases we recommend specific types of shoes to help with certain conditions such as an intoeing gait. We give advice on all types of footwear, for toddlers, school shoes, sports shoes and work shoes. The wear patterns on your current shoes tell is a lot about your foot mechanics and provide important information for the overall assessment so bring along any current or old shoes we can assess. If orthotic therapy is part of your treatment plan your footwear is important and sometimes minor adjustments are required by your podiatrist. If the wear patterns are significant we may need to recommend new shoes before we issue orthoses. Our first aim is to resolve ingrowing toenails conservatively and provide education on how to best prevent them. Sometimes chronic ingrown nails due to severity, or infection don’t respond to conservative treatment and require surgical removal under local anaesthesia. This procedure is completed at the clinic and requires 1-1.5 hours depending if single or multiple nail edges. This procedure will be discussed in full with your podiatrist before being booked in. A follow up redress appointment will also be booked in for 2-3 days after the procedure. Catherine has many years of experience managing ingrown toenails both conservatively and surgically and has experience in treating babies and children with this complaint also. Diabetics require specific assessments to assess vascular and neurological status which are completed annually and sometimes more frequently with high risk patients. This Assessment includes assessing your skin integrity, sensation and temperature, pedal pulses and ability to detect vibration. 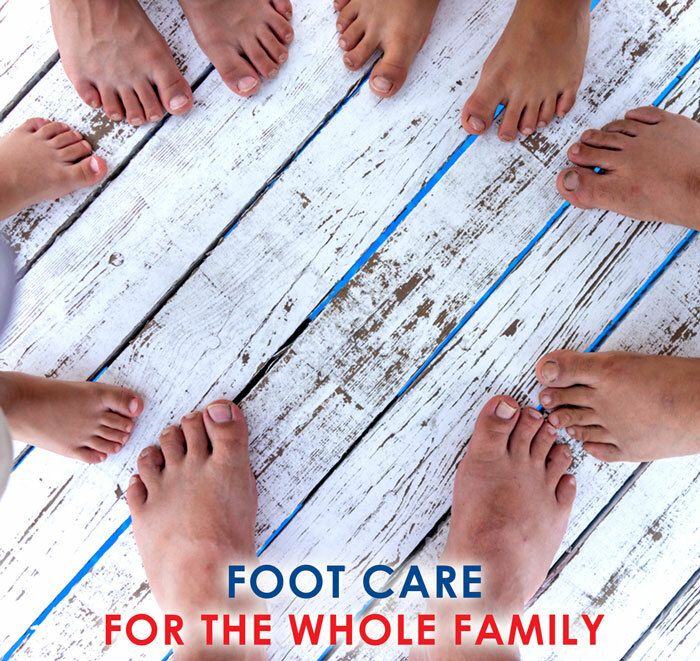 Routine foot care is often recommended so your podiatrist can keep a close check on your foot health. Diabetics are eligible for a Medicare Rebate on up to 5 visits per year but must be referred by a GP with an EPC plan and referral. Padding and strapping is sometimes required to provide immediate relief for acute conditions or injuries, or until further tests such as Xrays are completed to confirm a diagnosis before treatment can be undertaken. In some cases padding in shoes or strapping is used as a trial to see your foot and body’s response before orthotic therapy is implemented. For children under 2 years of age we often start with felt padding in shoes and gradually work up to orthoses after the age of 2. For those suffering from ongoing corns and pressure areas, padded devices and padding in shoes along with various silicon devices can help to prevent pressure over effected areas and common for corns on toes. This service is usually provided as part of and Initial or Standard Appointment but may involve a small fee if needed long term. Medicare – Enhanced Primary Care (EPC) Plan is a government program that provides funding for individuals of any age with a chronic medical illness or condition to access treatment with Allied Health professionals. 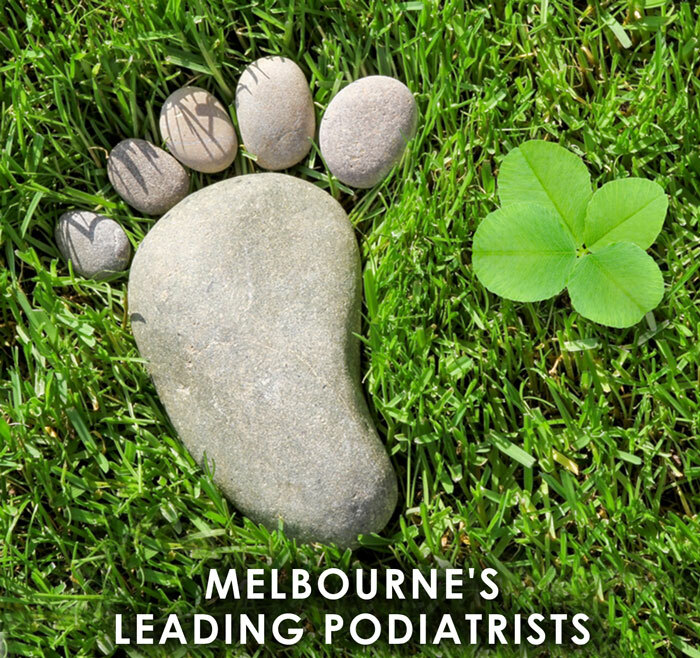 Eligible individuals receive a rebate for up to 5 Allied Health visits per calendar year which includes podiatry. To find out if you are eligible consult with your GP or practice nurse for an assessment to discuss your medical condition and what treatment would be of benefit. A Care Plan and EPC referral from your GP is required by us before or on the day of the appointment to allow us to process the claim. We can process the medicare rebate on the spot for you leaving a small gap payment. For pensioners and concession card holders we can provide a bulk billing service. National Disability Insurance Scheme (NDIS) – is a new scheme that provides individualised support for people with disability, their families and carers. 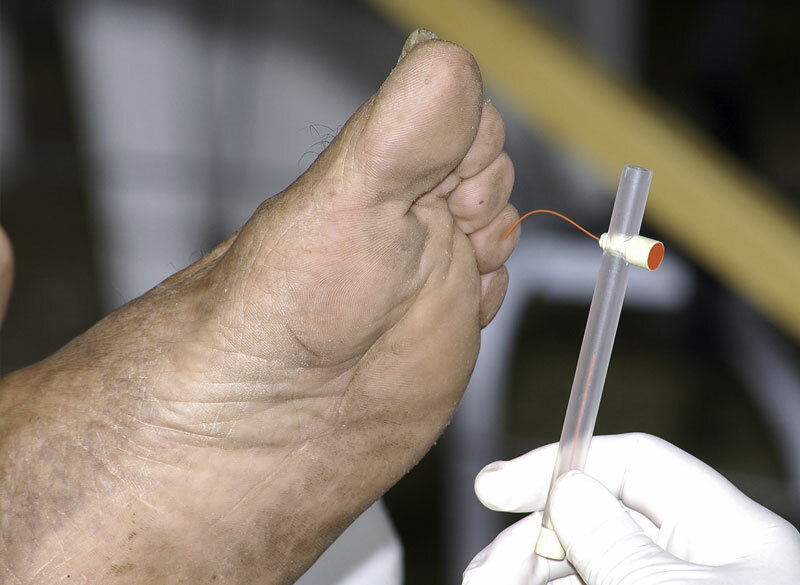 Our Podiatrists are registered to provide a number of services to help manage any symptoms or simply to maintain independence and mobility for those who are unable to attend to their own feet. Please consult your GP or Case Manager for more information and your eligibility. Department of Veteran Affairs (DVA) – our Podiatrists are registered and welcome all eligible DVA patients. We require an initial referral from your GP then an annual referral update. DVA gold card holders are covered for podiatry services they require including some footwear. Please discuss your eligibility for footwear funding with your Podiatrist. TAC & Workcover – We provide services for individuals who have been injured in car accidents or at work whether a direct injury to the foot or ankle – or an injury that effects the individual’s ability to attend to their feet such as spinal injuries. All individual cases vary – depending on your workplace and the insurance involved and we aim to work with yourself and your case managers to provided the necessary treatment required as best we can. An initial appointment is required to gain information about your medical history and then is focused on assessing your feet, lower limbs, and posture and diagnosing your presenting complaint. Depending what your issue is treatment is undertaken during this appointment in most cases. Some complaints require further assessment by us, such as dermatological, neurological, vascular or biomechanical assessments. In some cases a referral is required for tests such as an Xray, or assessment and treatment with another practitioner such as an Osteopath for issues such as a leg length discrepancy that impact on the feet and your Podiatrist’s ability to resolve your foot issue.